File this imprinted drive under promotional success! Save your hard copies and paper copies in one safe, mutual place. 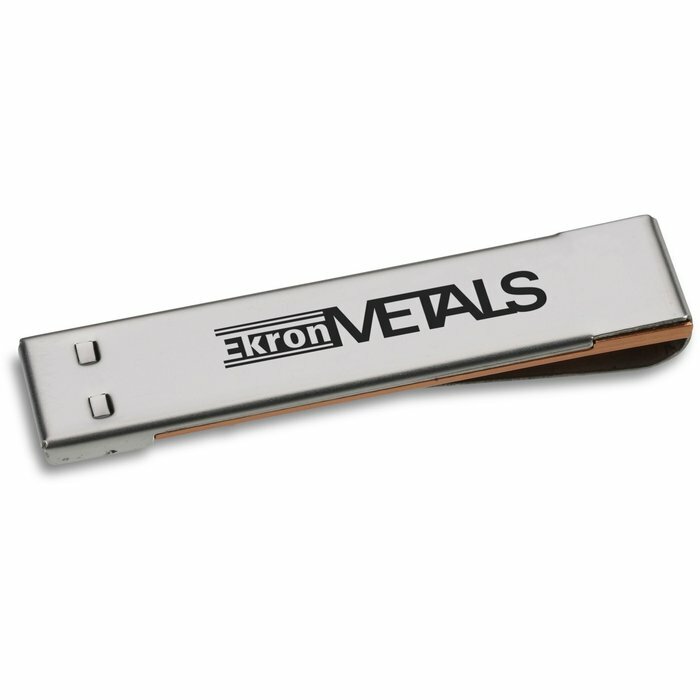 This 4GB USB drive is designed with a built-in paperclip for secure storage—clip to your papers or shirt pocket. Flattened rectangular shape fits in your palm and won’t roll off your desk. Available in one of your choice of several upbeat modern body colours. Includes a tiny key ring and a black neck lanyard for portability. Simply plug the thumb drive into the USB port of your Mac or PC and go. These supplies are packaged in a security-sealed poly bag. Additional storage capacities are also available including 1GB (#116366-1G), 2GB (#116366-2G) and 8GB (#116366-8G). Size: 6 x 55 x 4mm (1/4" x 2-3/16" x 3/16"). 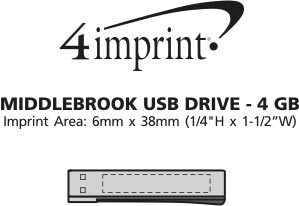 Your price includes a one colour imprint on the back of the USB drive. Please note that samples of this item will be provided with the USB shells only so that you can assess colour, size and fit for your company and we can keep our costs to you as low as possible. If you’d like to receive a sample with the memory included, please contact our customer care team and we’d be happy to assist you.